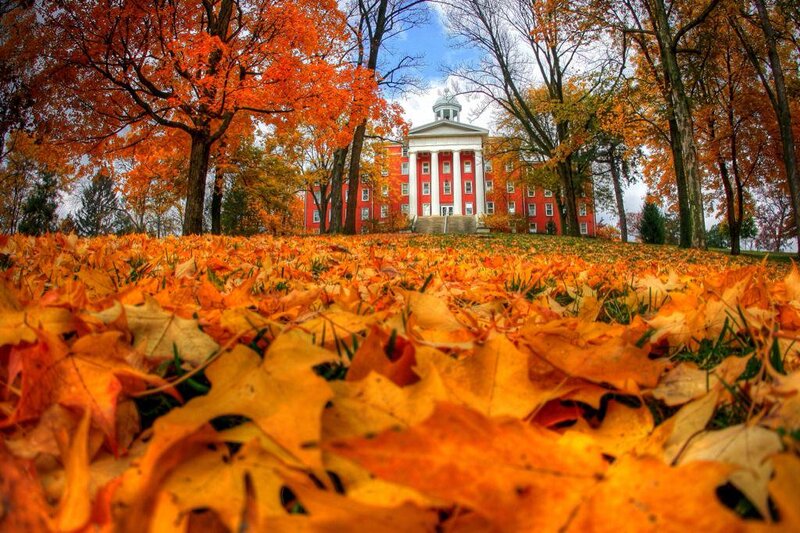 By the start of fall semester 2016, Wittenberg must revise the academic calendar or its daily schedules in order to reach the standards set by the Ohio Department of Higher Education (ODHE). Since 2010, Wittenberg has been non-compliant with the standards of the ODHE, which requires 750 minutes of formal instruction for every one credit awarded to students, according to Darby Hiller, assistant provost for academic affairs and institutional research. Hiller, along with the Faculty Executive Board (FEB) and the registrar, are working to revise Wittenberg’s schedule in order to become compliant as the university is up for re-accreditation in 2016. Over the course of the next few weeks, faculty members will be voting on how they would like the schedule to be changed. During the faculty meeting on Feb. 2, the FEB presented two options for revisions: a revision to the 2016-17 calendar, which would add three class days to the beginning of each semester, or a revision to the daily schedule that would add five minutes to each class period throughout the semester. Hanson also led the discussion during the faculty meeting. Around 10-15 professors participated by questioning how this would affect schedules. With the additional five minutes added to courses, the previous last class of the day on Mon., Wed., Fri. would no longer be from 4:10-5:10 p.m., but rather 4:45-5:50 p.m. on Tues. and Thurs., the last class would now be 4:30-6:05 p.m. instead of 4:00-5:30 p.m. With the three-day addition to the beginning of each semester, breaks would be shortened, and less time would exist between summer conferences and school start dates. Professors requested a pro-con list to be provided, as the change in schedule could affect student-athletes, students with labs and students who participate in field studies. The open electronic ballot is available to faculty members between Friday, Feb. 5, and Thursday, Feb. 11. With a short timeframe to work, votes must be tabulated and into the registrar prior to Mar. 15. It is important that the university meets the standards, because if it does not, it could affect federal loans provided to Wittenberg students, Hanson explained. If Wittenberg continues on the timeline provided by the FEB, the university will be providing a paper proposal before fall 2016 and can expect a visit from a member of the Higher Learning Committee in Dec. 2016. The selected schedule change would go into effect in the upcoming fall semester. thank-you for posting this item. My thoughts as a former student are that “one size does not fit all”. For those students in science based courses the hours could be used to developed lab skills. For those conducting field research, preparation skills. For the liberal arts and humanities, ¿can these hours be dedicated to faculty presenting their recent research?